An active internet connection is required to view news content. 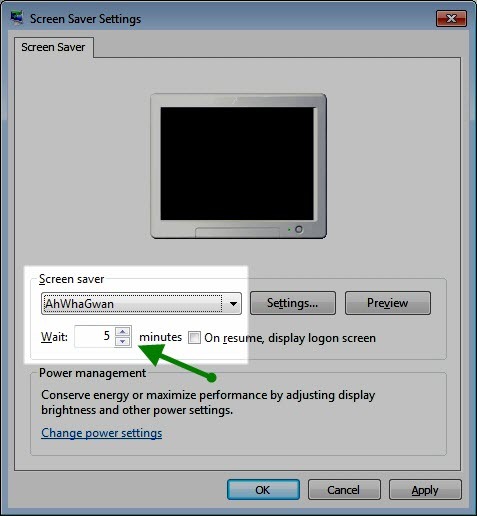 After the installation is complete, simply set the default screensaver to AhWhaGwan in the display settings. locate the application in the list as shown below and click the remove button. 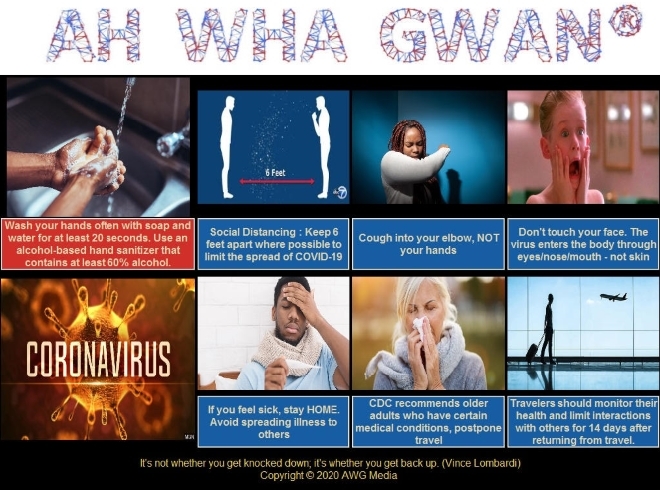 "Ah Wha Gwan" is registered trademark. All Rights Reserved.